For several years now, Apple has been trying to push its iOS app developers towards using 64-bit code. In October 2014, Apple told its developers that their apps must have 64- bit support from February 2015. Following this, Apple warned users that apps that had 32-bit code would run poorly and more recently, told developers that newer versions of iOS would not support 32-bit apps. 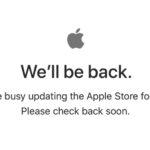 Ahead of Apple’s Worldwide Developer Conference today, and the expected announcement of iOS 11, the company briefly removed older, 32-bit iOS applications from appearing in the App Store’s search results. 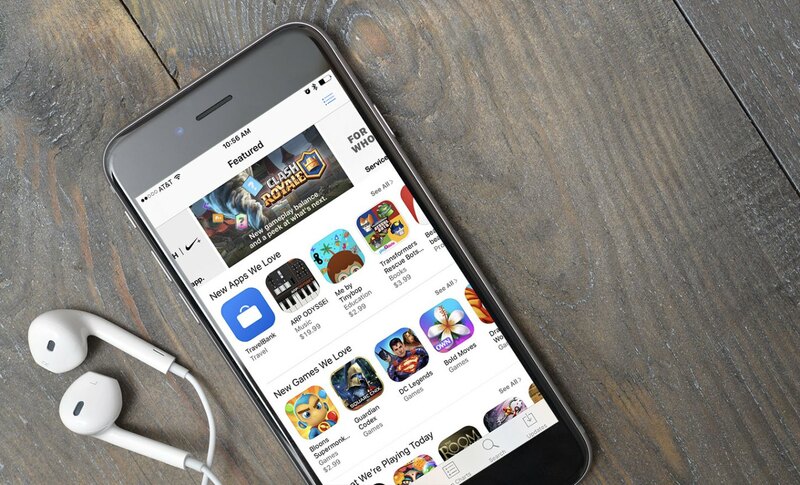 According to a report from TouchArcade, the change, which appears to have been a short test on Sunday, could have impacted a sizable portion of the App Store’s long tail. The report claimed that the apps are still available via a direct link. However, 32-bit apps began showing up again after a 12-24 hour period, the report claimed. This indicates that Apple was doing some test of sorts, and testifies further that iOS 11, which is reported to support only 64-bit apps, will kill support altogether in the future. If the change goes through permanently, games will be the largest category affected. Of the 187,000 incompatible apps, 20.6 percent (38,600) were games. Educational apps (10.6 percent) Entertainment apps (7.6 percent), and Lifestyle apps (6.9 percent) would also be affected.